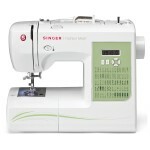 Singer is a well-known brand of sewing machine that produces a range of different domestic sewing machines for sewers of different levels and capabilities. 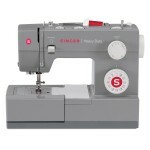 Singer sewing machines include basic mechanical machines that have simple features and functionality and which are suitable for sewers who sew only occasionally for alterations and for light sewing work. 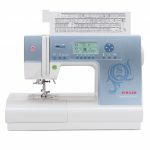 Singer sewing machines are also available for more adventurous home sewers with a range of features that are perfect for beginners and competent sewers. 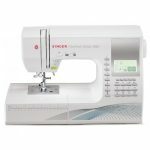 Singer also manufactures overlocking machines (also known as sergers) and has a range of machines with embroidery functions, or which are used for embroidery only. 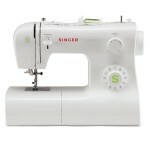 Singer also produces some industrial machines for professional use although, in general, these appear to be less widely used than some other brands. 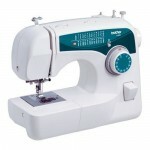 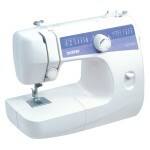 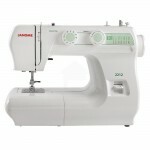 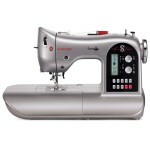 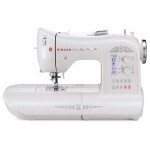 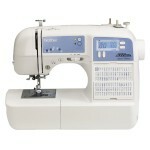 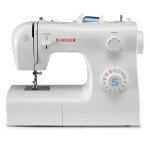 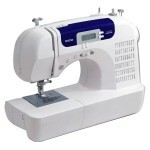 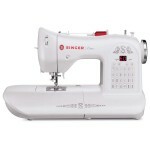 Singer sewing machines for home sewers are consistently rated as some of the most popular and best-selling machines on Amazon.com. 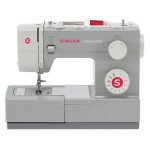 Singer is a popular brand of sewing machine, whose history is intrinsically linked to the history of the sewing machine itself. In 1850, Isaac Merritt Singer refined the current design of the sewing machine to include some of the sewing machine features which we take for granted today. 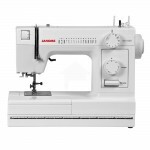 Some of these features include: the use of a straight needle as opposed to a curved needle, the use of a presser foot to hold the fabric in place, and a roughened feed wheel which sounds like an early precursor to feed dogs. Singer also revolutionised the use of sewing machines at home by introducing the hire-purchase plan which allowed even those on modest incomes to own a Singer sewing machine.